that is often called the "wallflower" of the cannabis world by seasoned users. 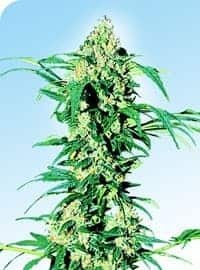 It has an Afghani X North Indian ancestry and is characterized by an olive green nug with medium density and small brown hairs with a thin coating of sticky resin. With a mild average 12-18% THC level and mellow euphoric effects, this strain is ideal for the novice user. 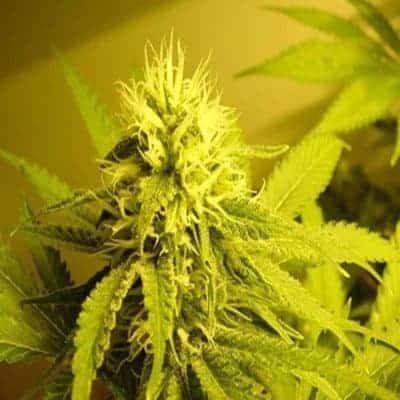 Check and buy candy kush seeds. 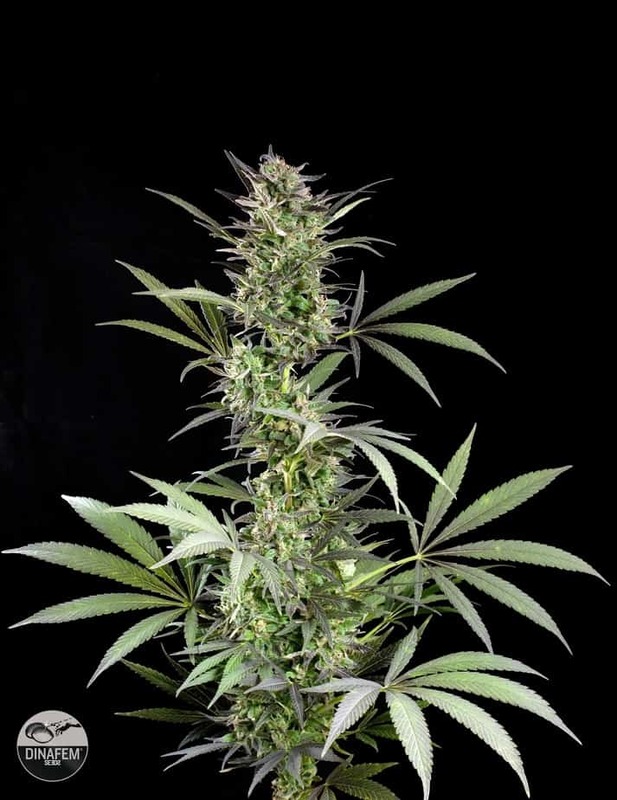 Early Girl is an indica dominant cannabis strain that is known to produce big fat buds loaded with THC crystals. 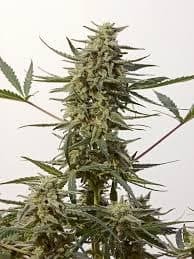 It is an easy to grow variety that can produce approximately 500 to 600 grams/m2 of yield even in the hands of non-expert marijuana growers. It can thrive well as long as it is given with enough amount of nutrients, good source of light and regular water supply. Mostly preferred by many because Early Girl has good medical values. 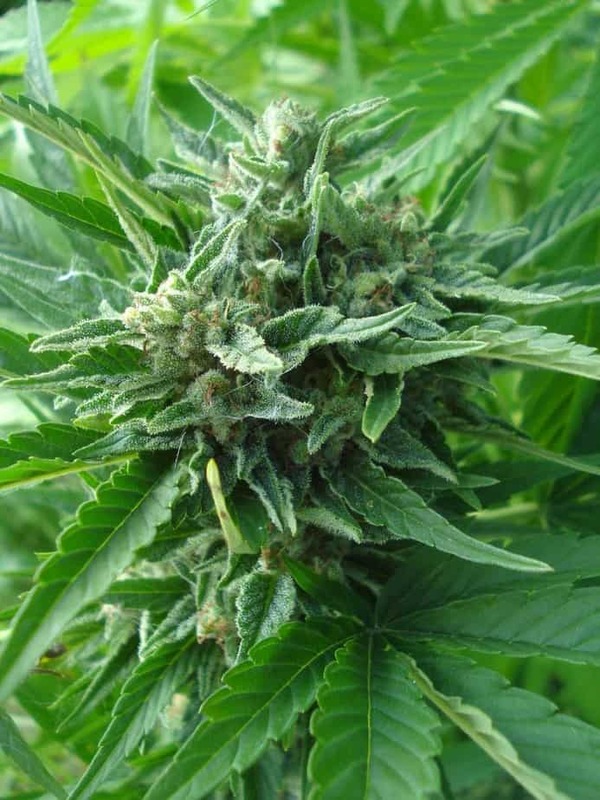 It is good as pain reliever and for relieving stress and anxiety. Anorexia and insomnia are among the other conditions that can be relieved by this strain.